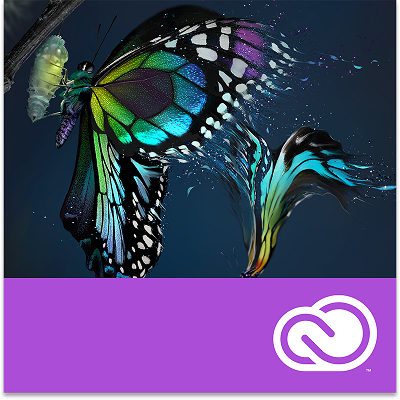 Adobe has announced the next version of its all-conquering Creative Suite, now renamed (or subsumed into) Creative Cloud. 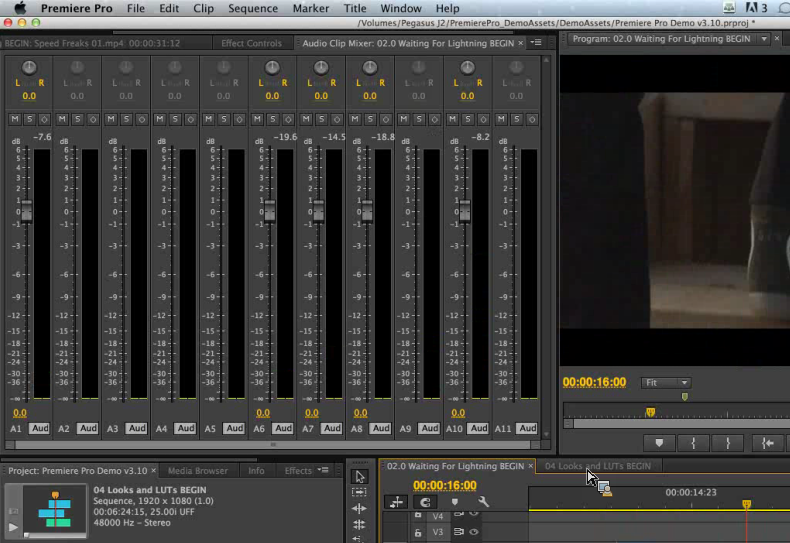 Here is Premiere, can you see the lettering? So what about the technical stuff? Here is quick tour of what’s new. Adobe always seems to demo Creative Suite on the Mac these days, but says there is feature-parity between Mac and Windows. GPU acceleration of algorithms (such as in the Mercury engine) no longer uses NVidia Cuda but rather Open CL for best cross-platform compatibility. 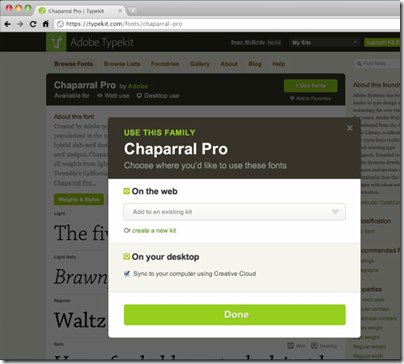 Typekit Fonts can now be installed on your desktop, and once installed work like any other font – you can use them in Microsoft Office, for example. 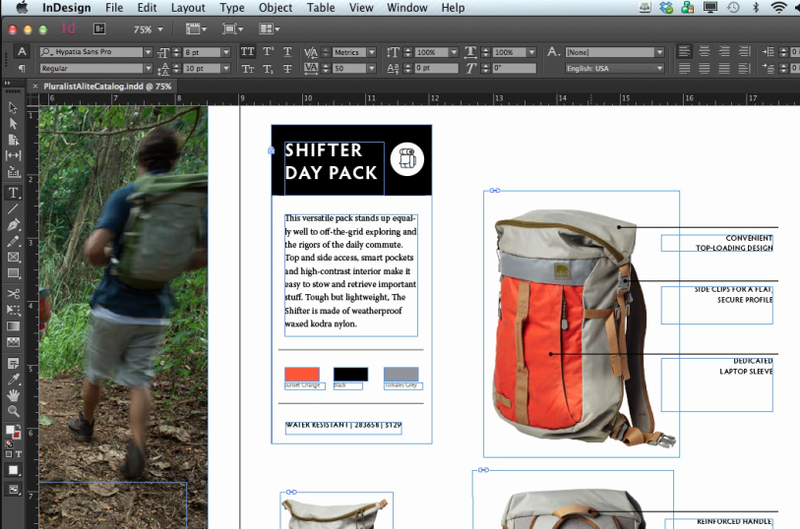 We quizzed Adobe about what happens to the fonts if you stop subscribing to Creative Cloud. The answer seems to be that you must no longer use them, but whether this is technically enforced is unclear. 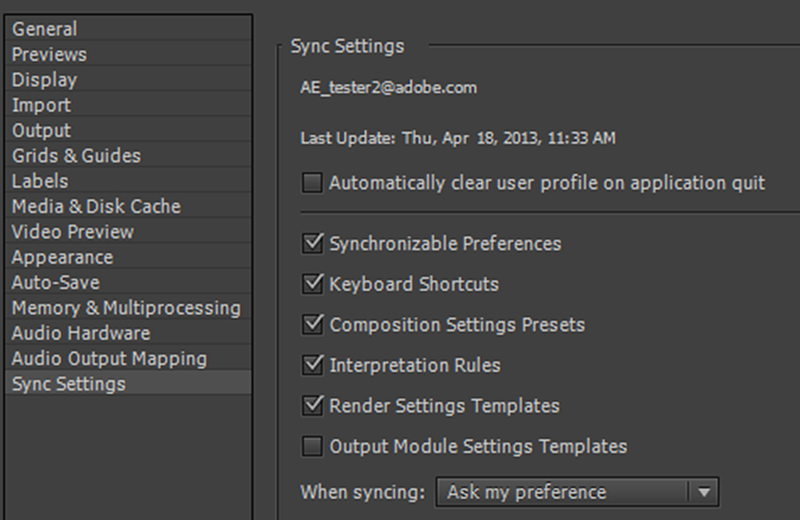 Settings synchronisation is a theme across a number of apps including Dreamweaver and After Effects. 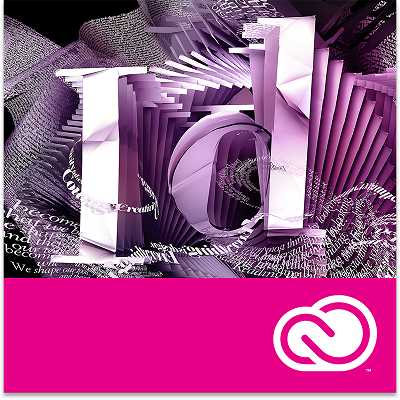 This touches on a curious aspect of Creative Cloud: despite the name, the applications are desktop applications. Sync settings means you can log in on any machine with the suite installed and get your settings back, including for example web sites in Dreamweaver. The consequence is to bring the make your desktop experience more cloud-like in respect of working from anywhere. 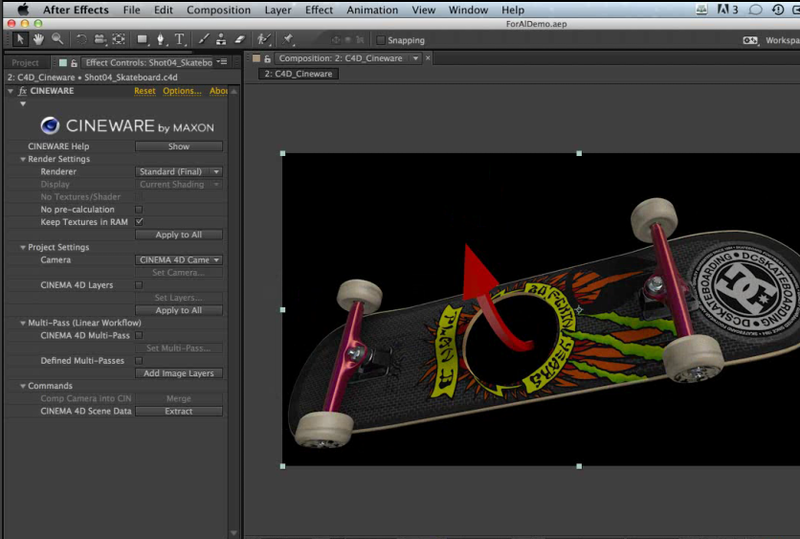 Photoshop gets an amazing camera shake reduction feature. Camera shake is a big problem for me, as I rarely have a tripod. The new feature detects how the camera moved during the shot and compensates accordingly. The demo worked great on Adobe’s sample shot, but then it would, so it is not until we get to try this with some of our own images that we will know whether Adobe’s claim of “making unusable images usable” is justified. 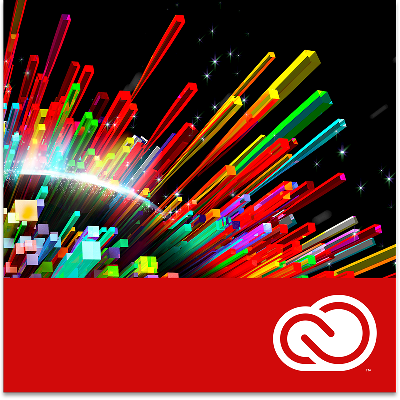 Still, Adobe has a good track record and I am optimistic. Other interesting features are a filter for Camera Raw, and a “straighten” effect for perspective distorting in images such as those of tall buildings which look as if they are leaning (though I am sure I have seen ways of handling this in earlier versions too). 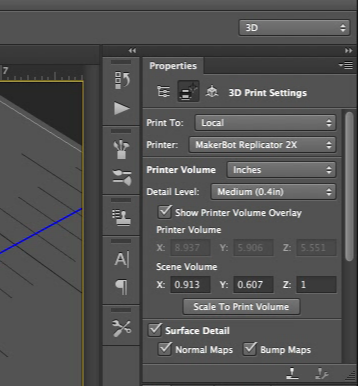 There is also an rounded rectangle editor, a new artefact removal feature, and the ability to upsample an image so that your low-resolution bitmap magically becomes more suitable for print. 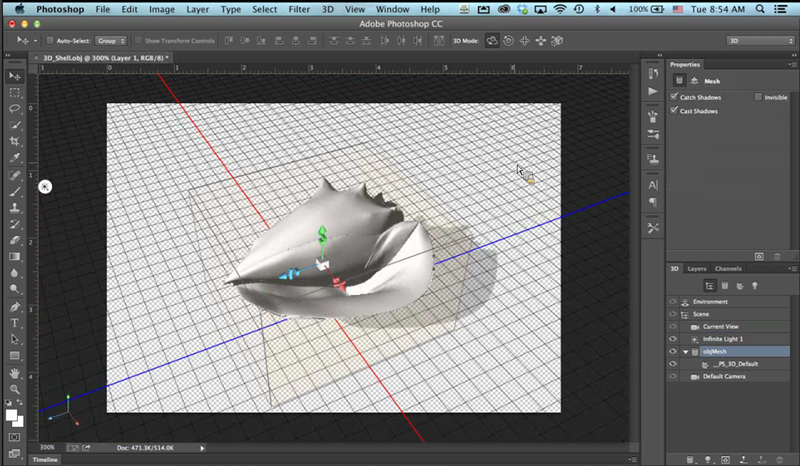 There will no longer be an Extended Photoshop. If you have it, you have it all. 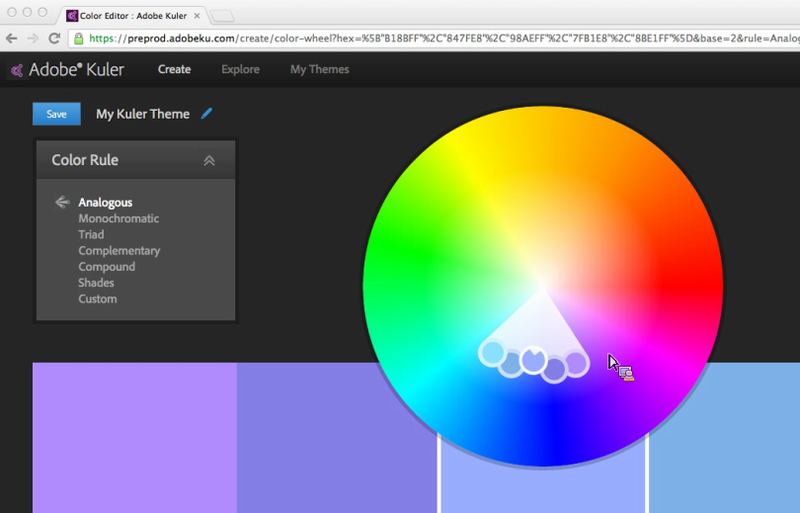 The Kuler colour theme chooser has been rebuilt in HTML. 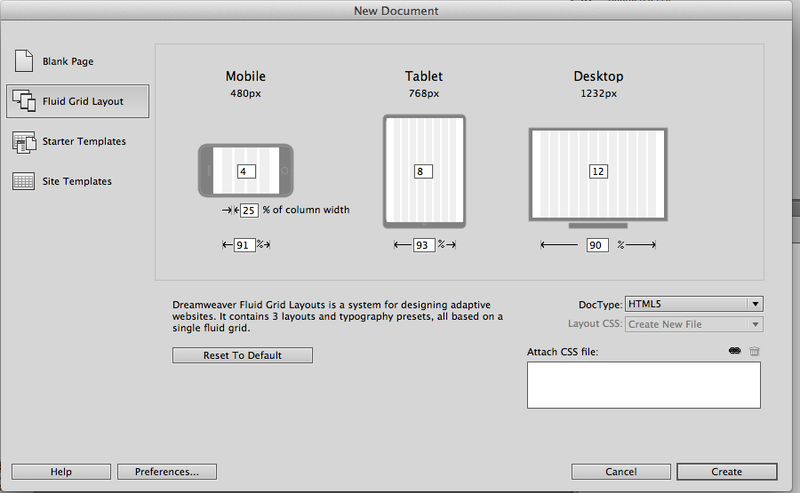 Illustrator gets a CSS properties panel. 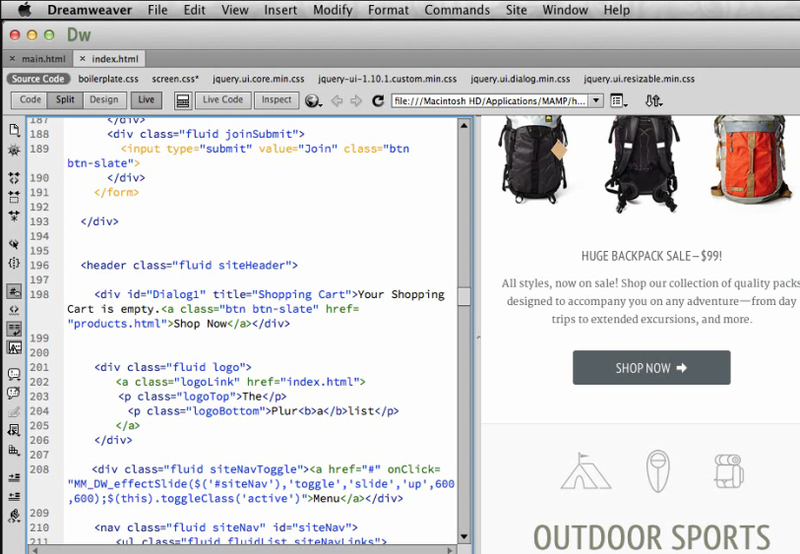 Flash has a Publish feature which converts Flash to HTML (We can see where Adobe is going with this). This uses the CreateJS framework; it does not convert ActionScript. 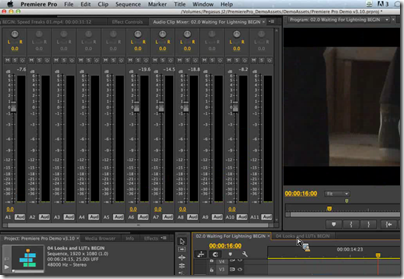 Premiere Pro now includes the engine from Audition for advanced audio editing within the application. 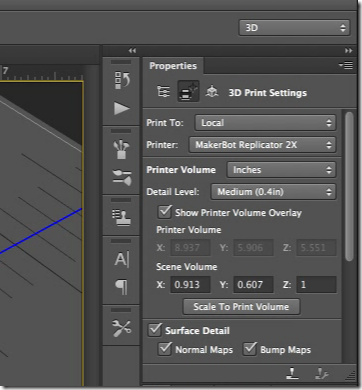 Edge Animate is able to animate a sprite across a Motion Path curve for some cool effects. Fireworks is still in the suite, but is not being updated. Bad news for Fireworks lovers. 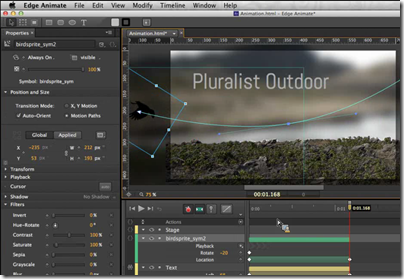 After Effects now embeds the Cineware 4D engine, which is big news if you use both AE and Cineware (as many do). 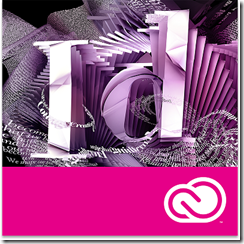 InDesign is now 64-bit with an updated user interface. 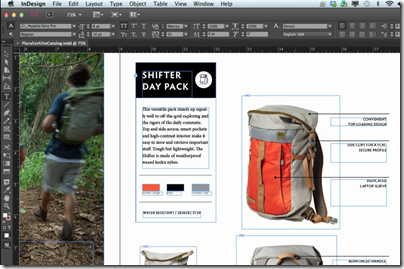 InDesign also has a “favourite fonts” feature making it easier to manage a multiplicity of fonts on your system. What have I missed? 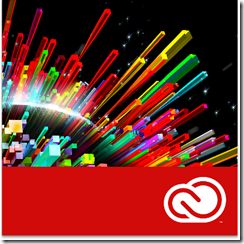 A lot, no doubt; but I am impressed with how well Adobe has managed its transition from mainly perpetual licences to mainly subscription, how it is rapidly adding features to Creative Cloud, and how it has also managed the transition from Flash to HTML. That the abbreviation UX can appear in a book title without expansion says a lot about the extent to which user-focused design is now embedded in the web development industry. 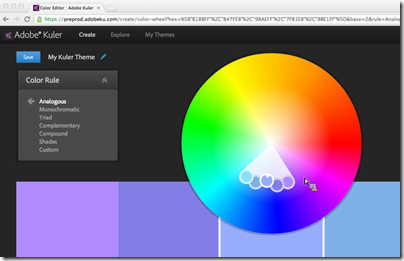 The theory behind it is that User Experience is primary when designing a web site. The word "experience" suggests that this is not just about usability, or attractiveness, or performance, or enjoyment, but rather about all those things and how they combine when the end user is navigating your site. This book is for professional designers who want techniques for putting UX design into practice. 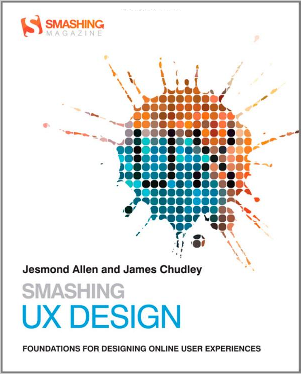 The authors, Jesmond Allen and James Chudley, work for UX consultancy Cxpartners, based in Bristol in the UK, and the book is written from their perspective, including tips on how to work with your clients. That said, this is an excellent read even if you do not fall into that niche, thanks to the expertise and professionalism which informs the content. 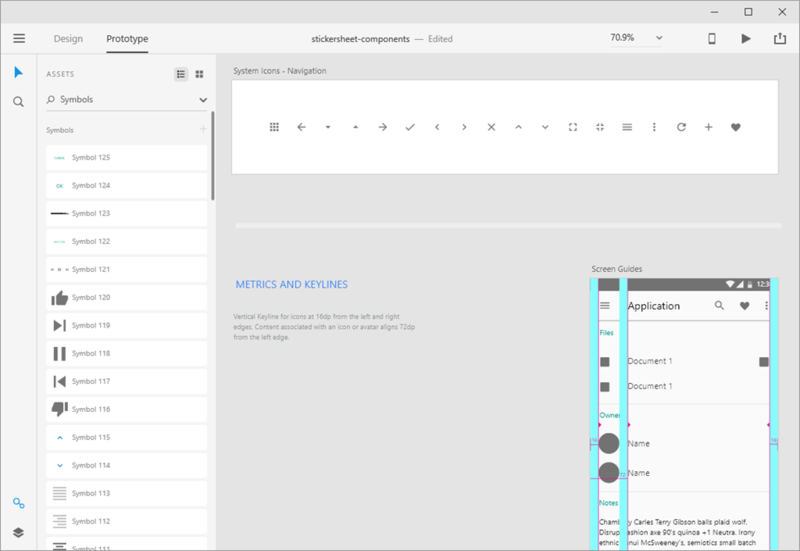 In order to produce designs that development teams can utilize, it is helpful for UXers to understand the development process they will be using. As external consultants, we do not always have the opportunity to work with development teams on a daily basis as they create a functional product from our designs, although we always strive to make ourselves available to developers as they work. Internal UX staff will likely have a much closer relationship with their development teams. 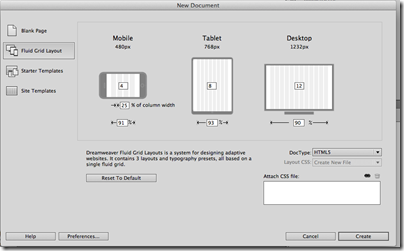 Some developers may see UX activities as troublesome big design up front. However, UX activities contribute to requirements gathering and backlog prioritization activities. These activities typically take place long before development sprints begin. In order to produce robust products, it is important that UX research and design activities take place throughout the design and build cycle, whether it is product managers, UXers, or developers who perform the activities. The emphasis is mine. A bad scenario, for example, runs like this. The project is initiated and handed to a design team, who come back with good-looking sketches and mock-ups. The developers then implement the design, but discover that it does not quite work as-is, maybe because the designers did not appreciate every nuance of the workflow, or because of evolving new requirements, or performance problems, or any number of other issues. 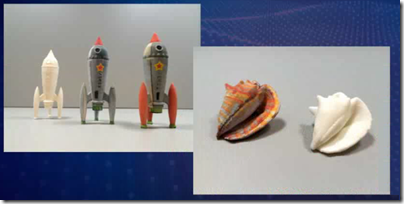 At this point the developers may endeavour to match the not-quite-working design as closely as possible, blaming shortcomings on the “bad design”. Or they may adapt the design to work better technically, potentially wrecking the design concept and delivering something which users will perceive as odd. This scenario is more likely to occur when budgets are particularly constrained and the design team external. Note that Agile methodology has always emphasized that the team is the whole team – stakeholders, developers, designers, users, everyone – so it makes sense to keep designers involved right through the process. Put another way, do not allocate a design budget and spend it all up-front, before development begins. It all comes down to communication, respect and understanding between team members, which is why this book is one that developers as well as designers should read. Be clear: this is not a book about technology, so look elsewhere (perhaps to one of the other Smashing titles) if you want help with making beautiful web pages using CSS, or a how-to guide for building web sites. Smashing UX Design is about the process rather than the outcome, though there are plenty of practical tips along the way. The book is in four parts. 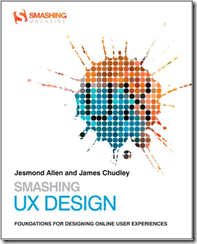 Part one is a general introduction to the concepts behind UX design and planning UX projects. Part two covers tools and techniques for UX research and evaluation, such as running requirements workshops, usability tests, surveys, analytics, and expert reviews. The third part is about tools and techniques for UX design. If you are wondering what an Ideation Workshop is, you will find out how to run one here. Another technique described is how to create a "user persona", a fictional user who represents a category of users. There is also a discussion of wireframes, sketches and prototypes. 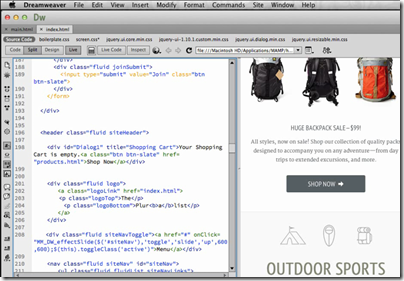 Finally, the fourth part looks in more detail at UX design for specific site pages, including the home page, search, product pages, shopping carts, images and tables. This is the section of most general interest, being full of practical suggestions and thought-provoking comments on what makes web pages work well for the user. There is a too-brief chapter on mobile UX and this is a weakness of the book: not much on how tablets and smartphones are impacting UX design. If you run or plan to run a web design business, then the book is perfect. It is also a great read for professional web developers. Individuals who are doing their own web design, or just want to understand it better, will find good content here but also a rather jargon-heavy style and probably more information than they need about working with clients and running workshops of various kinds. 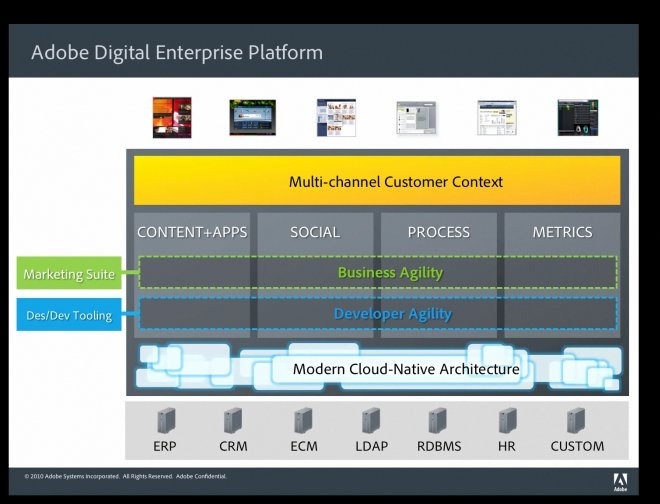 Adobe has announced its Digital Enterprise Platform for Customer Experience Management. 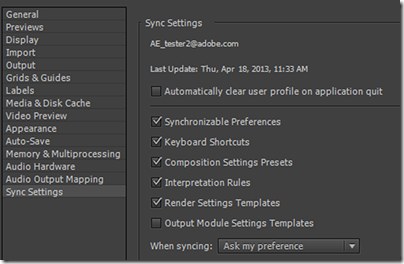 My tip to Adobe: that is too many words with too many syllables for busy IT people who are trying to get their work done. What on earth is it? The same old stuff repackaged, or something genuinely new? The Content Repository API for Java Technology (JCR) is poised to revolutionize the development of J2SE/J2EETM applications in the same way that the Web has revolutionized the development of network-based applications. JCR’s interface designers have followed the guiding principles of the Web to simplify the interactions between an application and its content repository, thus replacing many application-specific or storage-specific interfaces with a single, generic API for content repository manipulation. JCR is a boon for application developers. Its multipurpose nature and agnostic content model encourages reuse of the same code for many different applications, reducing both the effort spent on development per application and the number of interfaces that must be learned along the way. Its clean separation between content manipulation and storage management allows the repository implementation to be chosen based on the actual performance characteristics of the application rather than some potential characteristics that were imagined early in the application design. JCR enables developers to build full-featured applications based on open source implementations of a repository while maintaining compatibility with the proprietary repositories that are the mainstay of large data centers. The core of the platform now becomes the repository that we got from the Day acquisition. We are also following their leadership around the use of RESTful technology, so changing how we do our web services implementation, how we do our real time data integration into Flash using data services. There’s really four technologies at play here. There’s CQ5, Adobe LiveCycle which is all the business process management on the back end, the online marketing suite with Omniture, and Creative tools which allow to both design and develop all of this content and assets … We had two Java platforms and we brought them into one. 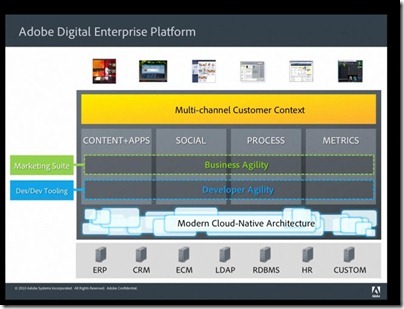 You can read up on the Digital Enterprise Platform here or see a chart of capabilities here. Much of it does look like rebranding of existing LiveCycle modules; but as a statement of direction it is an interesting one. Is this for on-premise deployment, or cloud hosted? Adobe has a tie-up with Amazon for hosted deployment, though there is no no multi-tenant hosting from Adobe yet; I got the impression from Watson that it is being worked on. 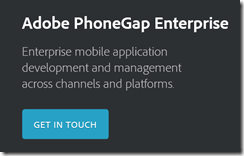 Adobe is aware that it does not stand alone, and there are several connectors and integration points for third-party applications, such as a SAP data services connector. Adobe also has a series of “solutions”, which are permutations of web content management, analytics, document processing, social media and so on. 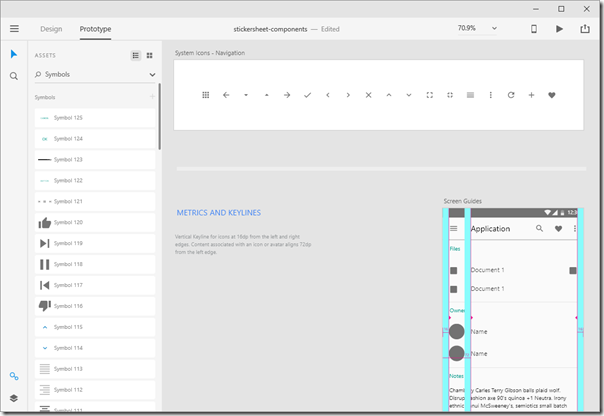 There is also a Unified Workspace, currently in beta, which is a dashboard application. 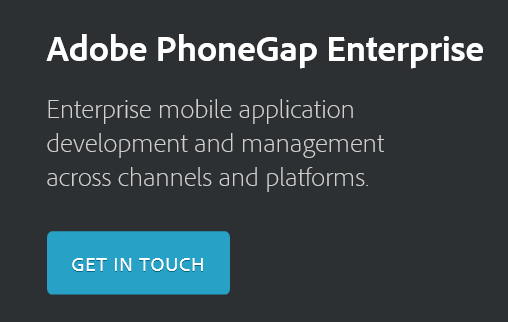 The company’s line is that it is well placed to address the challenge of the mobile revolution, and to bring greater usability and social interaction to business applications, the consumerization of IT. Although that sounds a strong pitch, melding all this together into something new while keeping hold of existing developers and designers is a challenge. 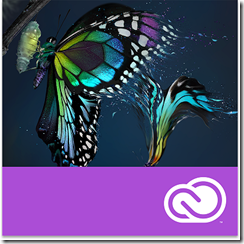 Another issue for Adobe is that the company’s strong presence in design, multimedia and marketing makes it hard to appeal to more general enterprise developers. 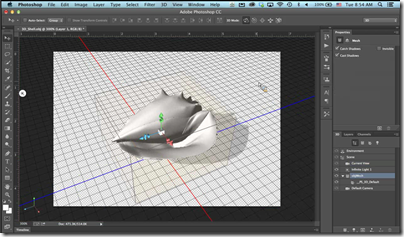 Nevertheless, the combination of Fielding’s influence and Adobe’s strength in design, documents and cross-platform clients makes this a platform worth watching.